Join us in Geneva for the 2017 BACA EBACE networking reception. This year there are not only free drinks but also hot buffet food, making this the perfect event to attend during the time between the exhibition and the evening parties! 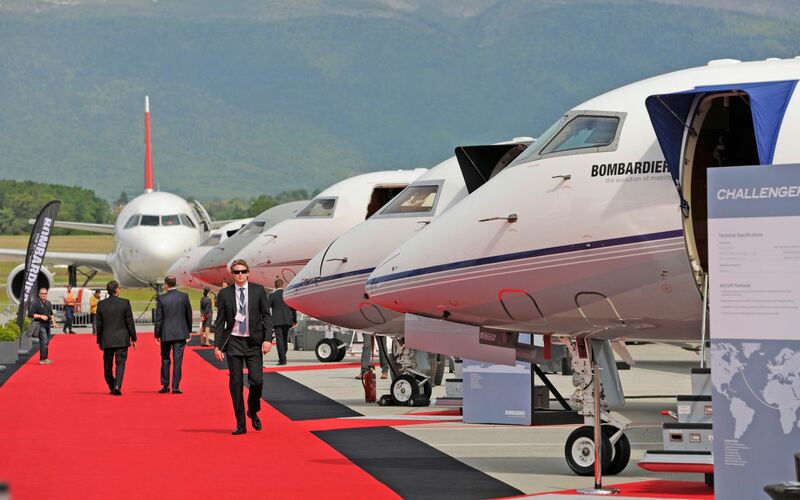 EBACE brings together thousands of business aviation professionals from Europe and around the world for three critical days, from Monday 22 May to Wednesday 24 May, at Geneva’s magnificent Palexpo.